What could possibly make an awkward date night that’s already going wrong worse? Terrible service at a restaurant or even worse, bad food. If you could only decide exactly what you wanted to eat, you know that it’s one part of the night that you’d want to remember. 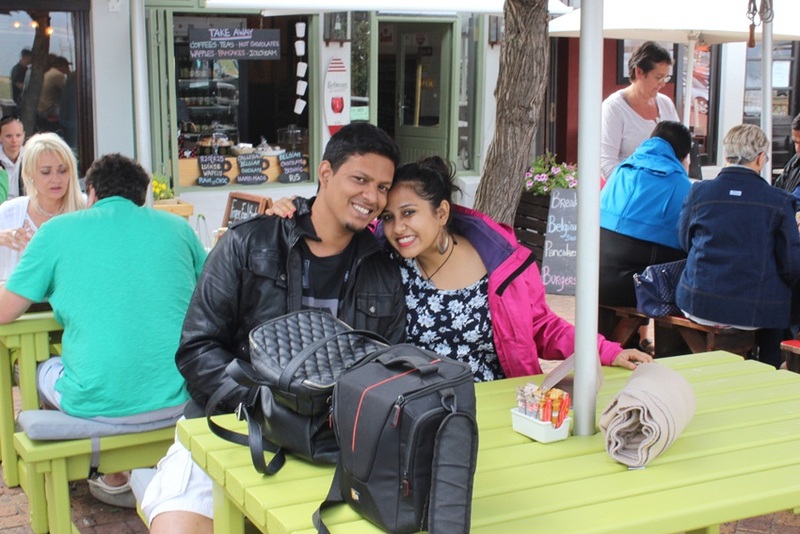 A memorable evening is what Payal Bhuptani and her husband Pratyush Cavutur had in mind when they launched their date night pop-up this week. “A lot of my friends kept asking me to cook a meal for them for their anniversary celebration or their partner’s birthday, and I happily obliged,” says Bhuptani, a home chef, who has hosted about half a dozen pop-ups after setting up her food blog Don’t Give A Fork. When another friend requsted for a Spanish pop-up for her partner’s birthday and offered to pay for it, Bhuptani wanted to make it special. Bhuptani designed a four-course menu that included gazpacho (cold soup), shrimp gambas al ajillo (Spanish-style garlic prawns), tortillas, moorish pork skewers, green ensalada (salad), arroz con pollo (a traditional chicken and risotto rice preparation, cooked using a skillet) and black forest popsicles. “I shared the menu a few days in advance to take care of any dislikes and meat preferences. 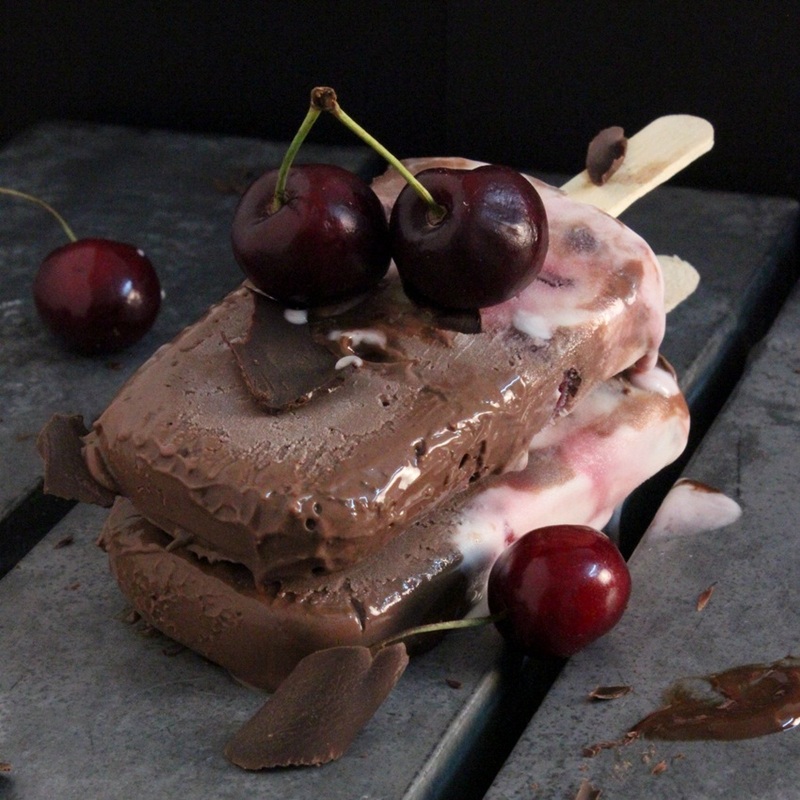 And while I wanted to make a Spanish dessert, the guest asked me to make black forest popsicles that she had seen on my blog,” says Bhuptani, who holds a day job in the marketing team of a premium ice cream brand. There was some awkwardness, the couple recall. Say Bhuptani, “It was a surprise for my friend’s boyfriend, so he was quite awkward walking into a stranger’s house to eat food but my husband set them at ease quite quickly. We ended up chatting with them after the meal for another hour or so.” So you’ve got extremely affable hosts, great food and music. What more could you ask for?